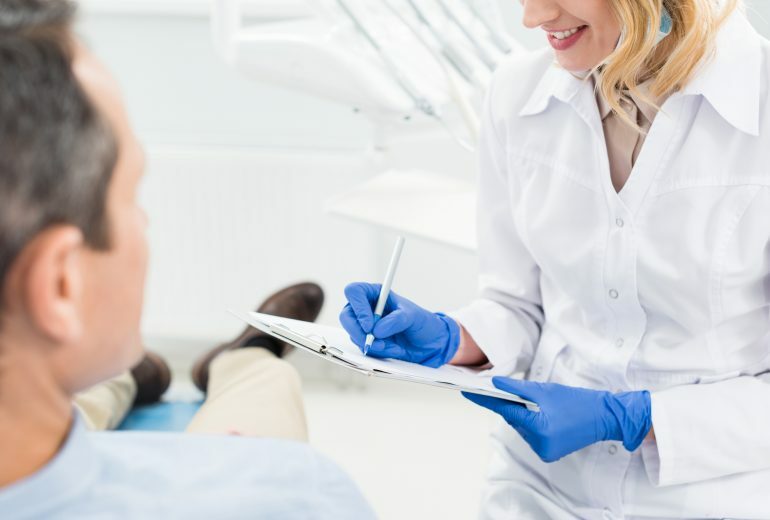 When it comes to getting a tooth extraction West Palm Beach, you’ll want to know why you might need one. Tooth extractions are an important part of dental care and can be the difference in you staying healthy or needing a new row of teeth. One of the most common reasons someone would need to get an extraction is because of an infected tooth. 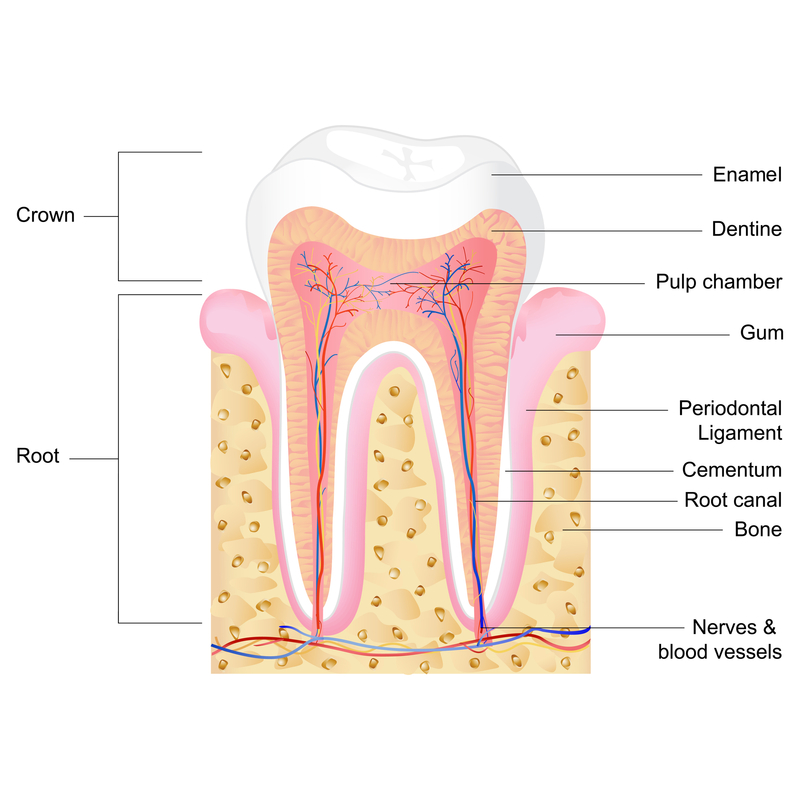 Typically, an infected tooth is treated by root canal therapy but in some cases, the tooth will be beyond saving and need to be removed before an infection can spread into your throat or bloodstream. What makes internal tooth infections so dangerous is how quickly they can spread throughout your body and cause other issues. If you take care of your teeth, chances are you won’t ever get an infected tooth. The same can’t be said for wisdom teeth. Wisdom teeth are something everyone has and usually something everyone has to deal with at some point in their young adulthood. Because wisdom teeth typically grow in crooked, they can get impacted and cause similar issues to an infected tooth. The only way to prevent this is to get the teeth extracted, preferably before they can grow so deep that they cannot be removed. Millions of people lose or break an adult tooth every year. Depending on how the break happens, you might be a candidate for a dental implant. Before you can get an implant put in, you’ll need to get the old, broken tooth fully removed. Your dental professional will guide you towards what is right for you. Looking for More Information About Tooth Extraction West Palm Beach? Do you think you need a tooth extraction West Palm Beach? If so, contact us today. Premier Dentistry is here to give you the premier dental care that you both need and deserve. Same Day Dentist Jupiter | Can You Do Dental Implants In One Day? Pediatric Dentist Jupiter | What Makes A Pediatric Different?